Deer Head Records is set to launch in July of 2014. Please check back with us and bookmark the site. We have 2 amazing albums for purchase. 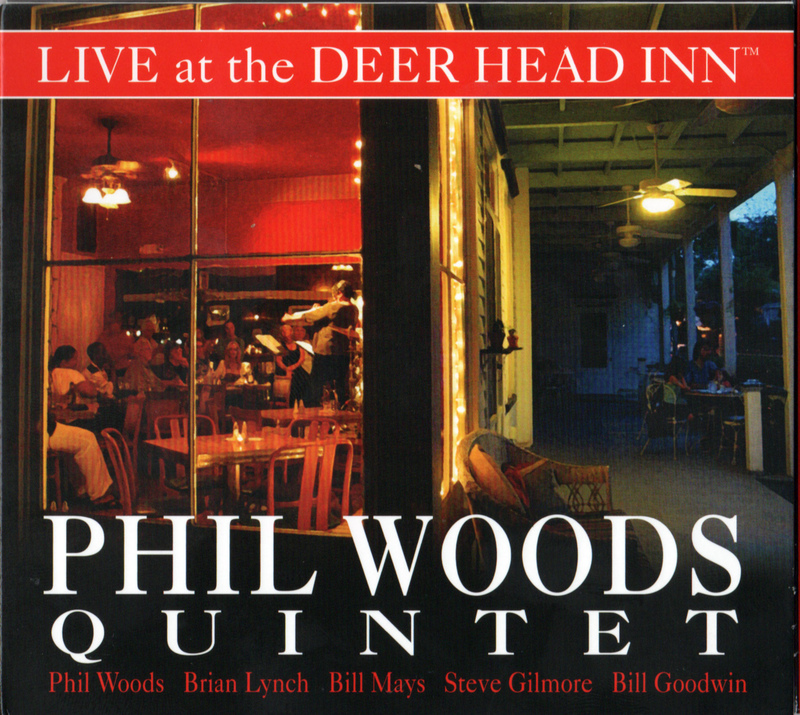 You can always come to the Deer Head Inn, our venue and hear some great music. See you soon!